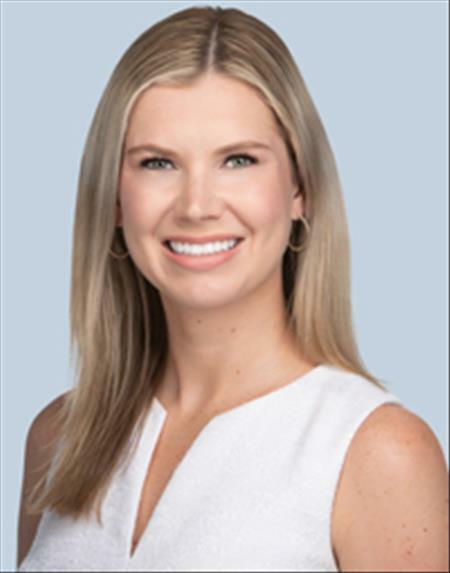 Allison is a Brokerage Associate at Reece Commercial Real Estate. She joined the team with a seasoned perspective in the commercial real estate industry; her family has owned a plethora of investment properties which has given her the opportunity to learn the inner workings of the retail and investment sectors. Her previous experience as a client service specialist at an investment bank working with insurance clients and their designated investment managers lends a detail oriented, client first approach to every property, development, or project. Allison received her MBA from Rockhurst University which reinforced her knowledge of market trends and strategies. Allison is a high energy, confident professional who uses her enthusiasm for customer service and passion for business to meet the needs and requirements of her clients; allowing them to receive the best possible experience.